A single rod of Borosilicate colour created by Roger Parramore. The rod measures 5-6mm dia and is 400mm long. 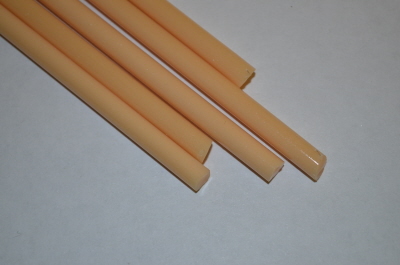 A single rod of Parraccino.